More than ever before, information technology specialists need a deeper understanding of their field. Our PhD program in Information Technology addresses the needs of industry and society in the IT area, providing students with the skills they will need to succeed in this demanding and ever evolving field. The program focuses on advanced interdisciplinary research on Digital Media and related applications and topics. 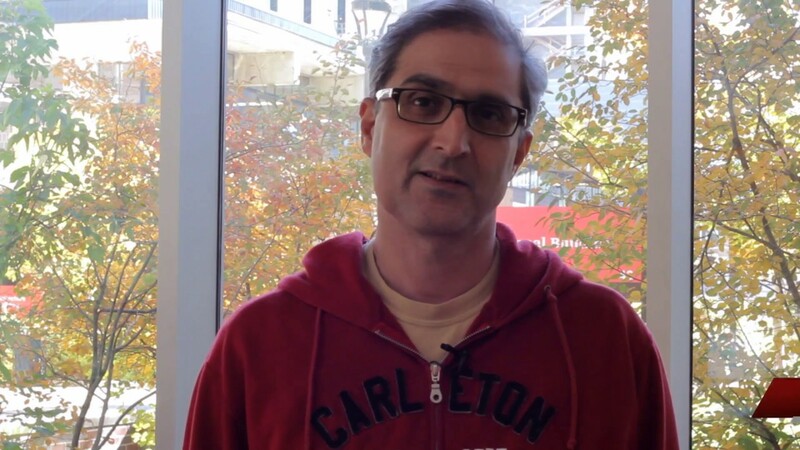 Due to high demand with limited capacity, only international applicants who have the support of a Carleton faculty member willing to supervise them will be considered for admission. All other minimum application requirements must also be met. Positioned in Ottawa, graduates of this program will benefit from a continuing connection with industry that has always been the strength of all engineering and technology programs at Carleton. Many major companies and federal government organizations have their head offices in Ottawa and Toronto. Our PhD graduates will be ideal for private sector companies with strong R&D departments, government agencies in need of advanced Digital Media solutions and strategies, and also universities that offer digital media-related programs.